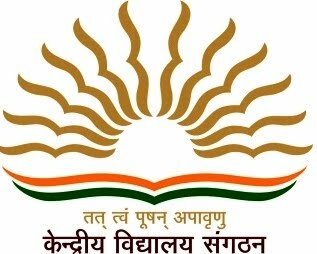 This blog has been developed for the benefit of Kendriya Vidyalaya Primary Teachers & students as per KVS & NCERT content. This blog is still in its toddler stage. All the areas under CMP have been covered as different pages in the blog. As many teachers have experienced problems in searching required relevant information pertaining to primary, I hope this blog will be helpful to one and all in the day to day teaching learning process. This blog will be updated at regular intervals. I need your valuable feedback and comments to support you better in Future.